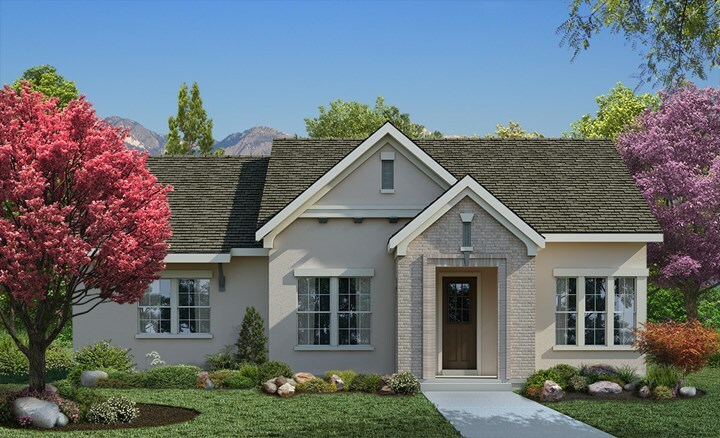 The Rockport combines a palatial atmosphere with genuine personality to create an innovative lifestyle home. Your open concept living space awaits your interior design style to create the ultimate atmosphere for special occasions and daily life. The gourmet kitchen presents a full-function island, corner walk in pantry, and a beautiful view of the family room and back yard. Design your ideal home office, library, or art studio in the delightful study. Enjoy the weather with a good book and your favorite beverage from the comfort of the timeless covered porch. Privacy and personality make each extra bedroom a great place for growing minds to flourish. Begin and end each day in the perfect paradise of your master bedroom that features a spa-experience bathroom and a luxury walk in closet. Refined details include a deluxe basement, enhanced laundry room, and extra garage storage space.